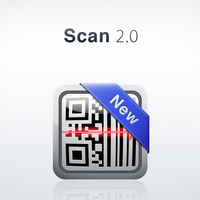 Scan launched version 2.0 of to their scanner application for iOS. 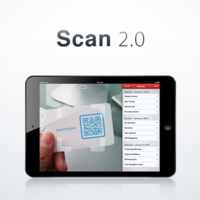 "Scan 2.0 wasn't just a small update. It's a major overhaul and giant leap closer to our larger vision for what Scan is becoming," said Scan Founder, Garrett Gee. There are dozens of apps that have similar functionality, but Scan has consistently maintained a four-star rating and higher. The speedy app is easily found as a top utility app in the App Store. * Support for the iPhone 5 and iPad Mini! Our team has been hard at work to build this new release for you. We want your feedback! 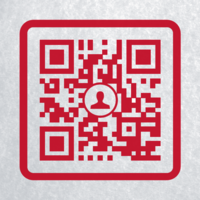 Email us at hello@scan.me or tweet us @scan.